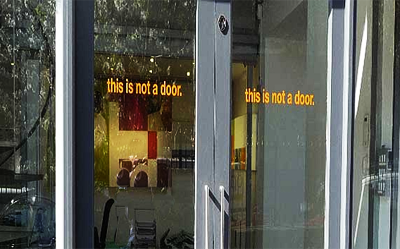 So when is a door not a door? When it has been touched by a human I suppose! Life can be very confusing and speaking personally as a Cat I wish that you humans wouldn’t make it any more complicated than it has to be.